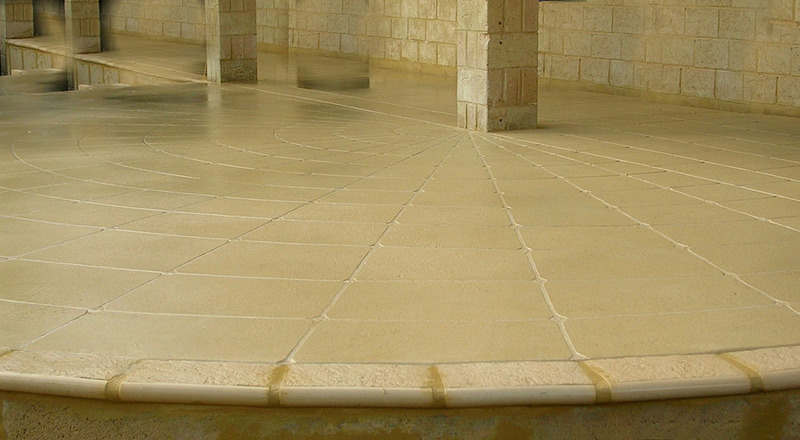 Technology has enhanced concrete and given it an edge on any rival product. 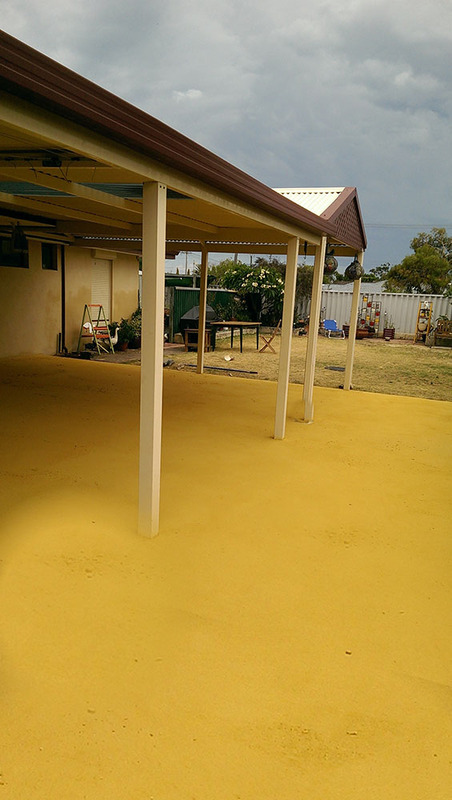 Bringing colour and life to plain grey concrete, whether it’s residential, commercial or a restoration project, it has become easily attainable. Fortunately today in the construction industry we’re lucky to have an array of colour choices engineered to enhance any concrete. Blended from high strength iron oxides, powdered pigments are added directly to the concrete truck’s mixing bowl where the oxide colour is dispersed deep into the concrete. Once mixed, the coloured concrete is delivered to site and placed in a similar way to plain grey concrete – giving you a vibrant natural looking colour that is both UV and weather resistant. 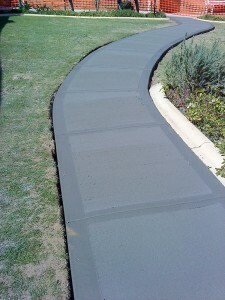 Once the surface is dry a sealer is applied to capture the colour. Knowledge and preparation is everything. Choosing the right colour combination is really important and needs to be considered from many points of view. Fundamental basics in colour choices apply and should be adhered too when choosing coloured concrete. One rule of thumb is to play the concrete areas down, letting the colour choice complement the surrounding structures, plants and focal points. Unless it’s a particular area which lends itself to being accentuated, say for example the alfresco area, portico or a particularly designed garden pathway or sitting area. 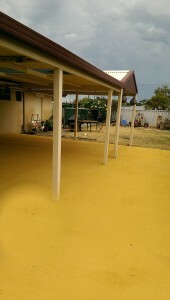 A fresh new concrete area is easily complemented and enhanced with planting, lawn choices, synthetic grass styles, ornamental statues and overhead structures, so that ultimately the main structure is what the eye sees. Concrete has many attributes, it’s strength, durability and a vast selection of colours will always complement any landscape situation. Residential building in Perth is going through some interesting changes. Choices in product are many a varied. It may cost a little more for coloured concrete, however the benefits of and vibrancy it brings to your outdoor area is well worth it. 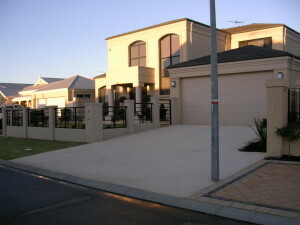 Adding colour to concrete will enhance your environment and add value to your asset. Choose colour and brighten up your day!